I am so excited to share with you today Crayola's back to school goodies for 2017. The Silly Scents is a new line this year just in time for school. I have come up with a list of 25 ideas with the help of some teacher friends to use these products in the classroom! Do you have any to add to the list? I received the products in this review in exchange for an honest review. 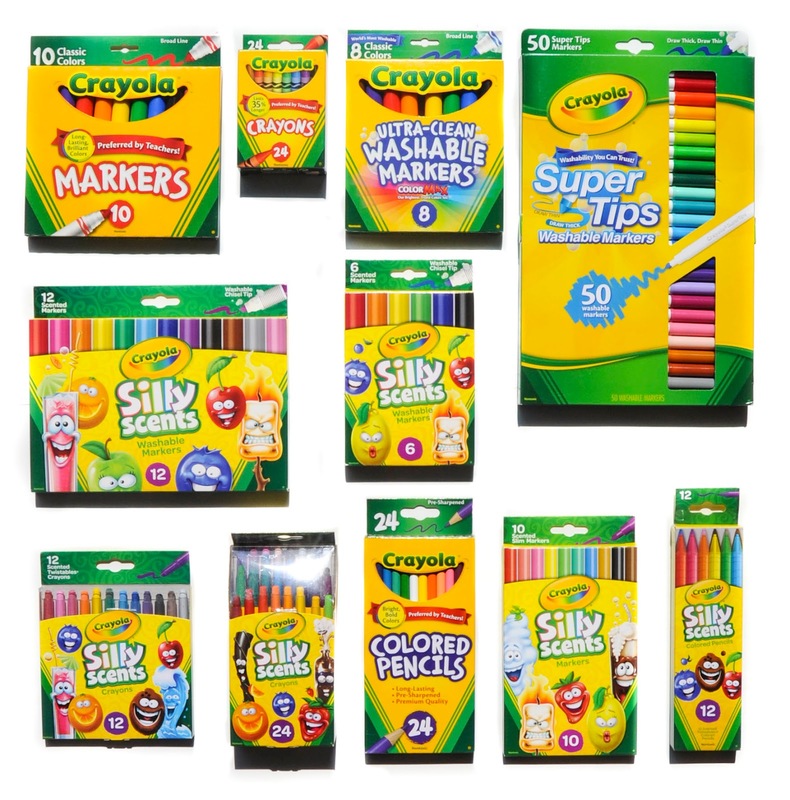 The Crayola back to school products included: 10 Classic Broad Line Markers, 8 Ultra-Clean Classic Colors Washable Markers, 50 Super Tips Markers, 24 Colored Pencils, 24 Classic Crayons, 12 Wedge Tip Silly Scents Markers, 6 Wedge Tip Silly Scents Markers, 12 Twistables Silly Scents Scented Crayons, 24 Twistables Silly Scents Scented Crayons, 10 Silly Scents Scented Slim Markers, and 12 Silly Scents Twistables Colored Pencils. Click on the links above to find the colors in all the boxes. I was wondering if scented items were allowed in classrooms. The teachers polled said to use caution when using scented items in the classroom and would make sure kids and parents were okay with scents. There are some school districts that do not allow scented art supplies. But a majority of the teachers loved scented items and used them in their classroom often. 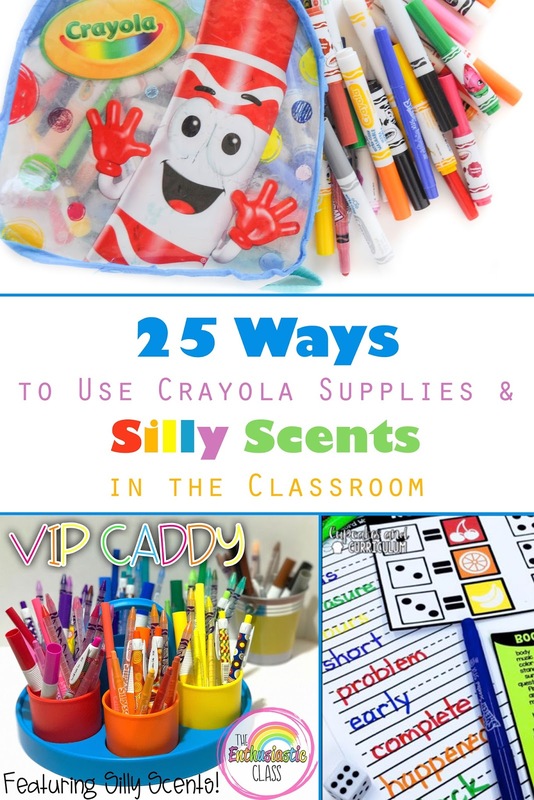 The silly scents could be used for all sorts of learning activities and incentives. 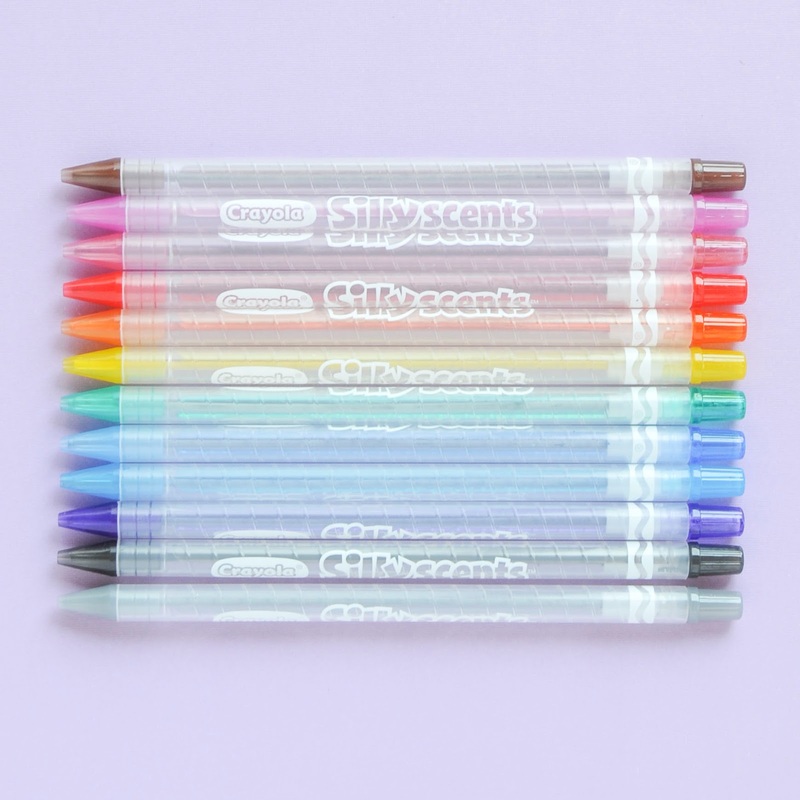 Many teachers preferred scented markers over crayons. 1. My favorite use was this awesome Caddy for VIP table by Erica. What is a VIP Caddy you ask? Erica picks one student a month that has shown tremendous growth during the year. They are allowed to use the Caddy instead of their own supplies. They can also pick two friends that is able to use it with every day. 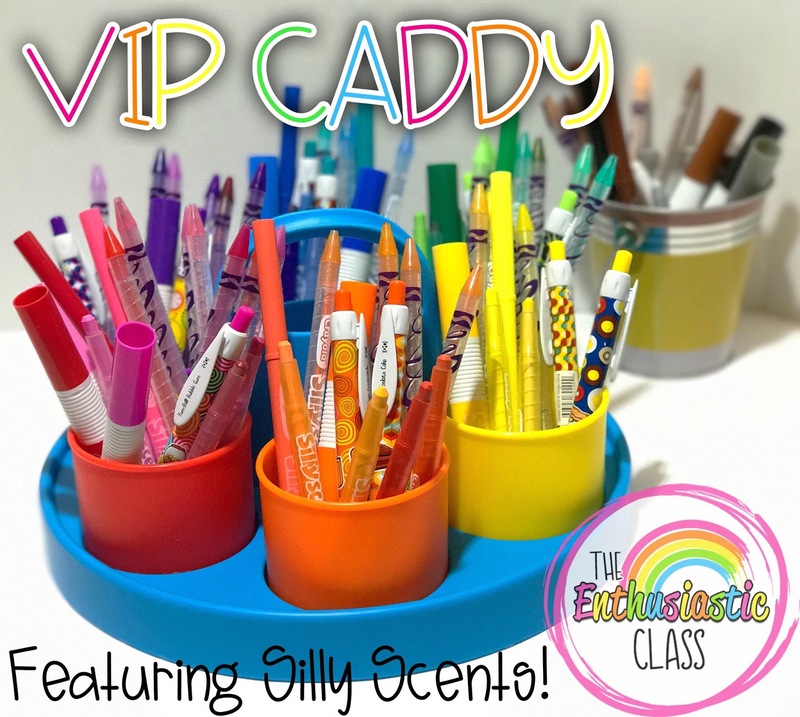 This allows all the students to have access to the Caddy. 2. Another teacher friend, Rachel had a bunch of ideas. She would put them in her creative closet. She wrote a guest post the closet last month. Basically is an open closet for the kids to use. The only rules are to clean up and do not take more than what you need, and share with others. This really encourages creativity with her students. 3. Rachel would also set up an art station to let kids explore/play/create with very few limits and boundaries. 4. Rachel says the scented markers/crayons to foster creativity! 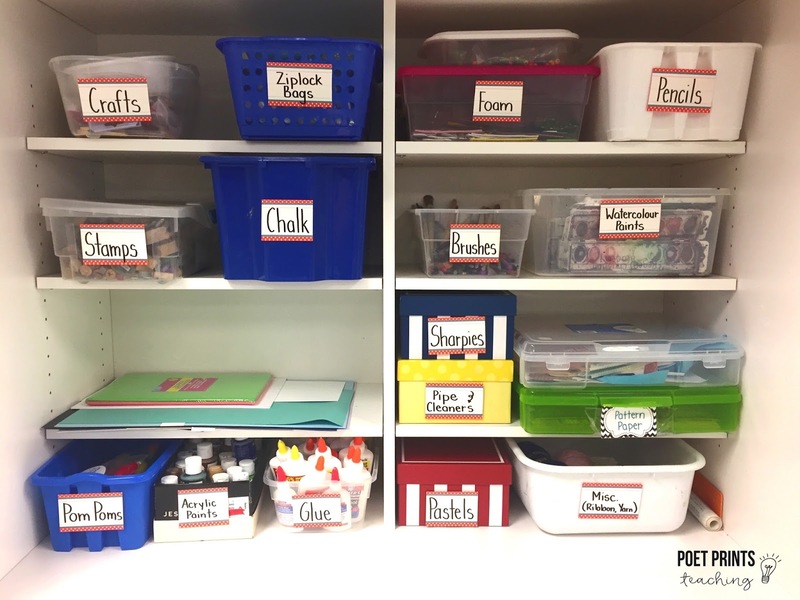 They could be used for nutrition or color and sort units in primary and preschool grades. They could also be used for in upper grades for more abstract concepts. Students would tell about themselves using the markers/scents and develop a key. (i.e. green = calm, yellow = happy, blue = nervous, purple = shy... etc. - talk about their 'insides' using colours). 5. 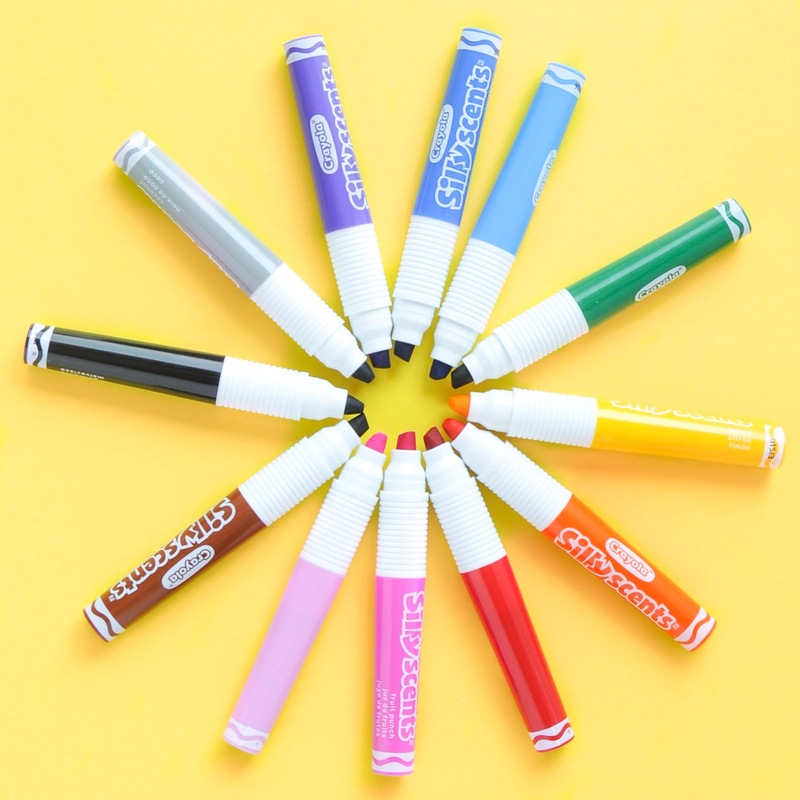 Alicia would use big scented markers to make anchor charts The students get excited to help her fill in parts of it because using the scented markers are a special treat. They are a great motivator for participation. 6. Meg "stars" her students' assignment notebooks daily with a smelly marker. The students are always looking to see what scent she used. For special days (ex. Packer games!) she uses coordinating colors or make fun shapes like a pink heart on Valentine's Day. 7. Tara uses scented markers on my reward chart. Students can turn in tickets and use a scented marker for the day instead of a pencil. 8. Katy uses scented markers to do work checks in the classroom students enjoy figuring out what "smelly marker" she's using each day when I do a quick work check. 9. 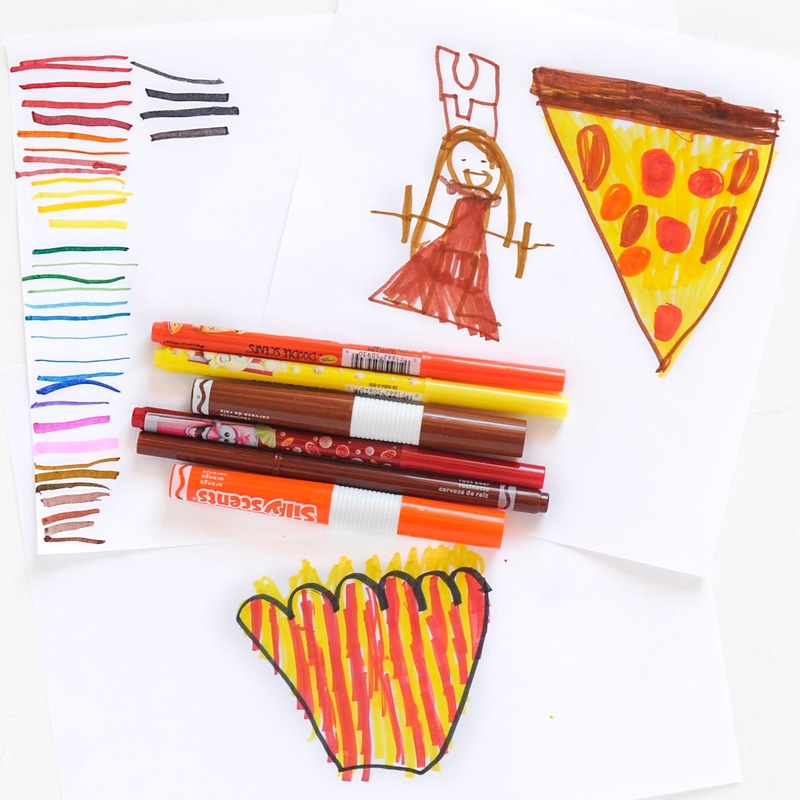 Caitlyn thinks the scented art supplies would be great for free drawing time during indoor recess. 10. Jennifer uses scented markers to mark her students papers and sings to them about the markers. She sings "Smell on the way to your mailbox" as she puts them into their cubbies. 11. Kelli loves using colors in the class room for writing, spelling words, sight words etc to help kids use more areas of the brain. 12. Megan has a smell and spell center where students can use scented markers to write phonics based words. 13. Carissa would use the Silly Scents for an evidence activity in high school! She would cover the name on the marker with washi tape. Then she would have a student make a sample mark and then draw what they think the scent is. The students would switch papers so everyone has a different color than they started with. The other students would guess the scent based on the picture and then smell. They then would write a short paragraph giving evidence for what scent they think it is. She would later have discussions about if the drawing helped or distracted. Was evidence conflicted? How did they include evidence in their writing create mentor sentences. How can we relate this to writing an essay? 15. 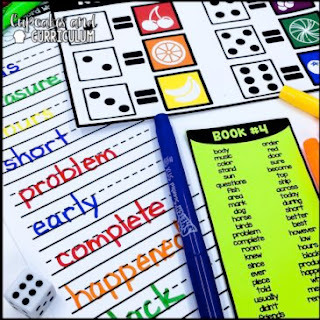 Jennifer would create a Roll-a-Smell Station and a mystery word station. For the roll-a-smell station she assigns a number (1-6) to each “smell”. The students roll the die to find out which scent to use to write a word from their word list. For the mystery word station students write a white word on their papers. They then color over it with markers or crayons. 16. 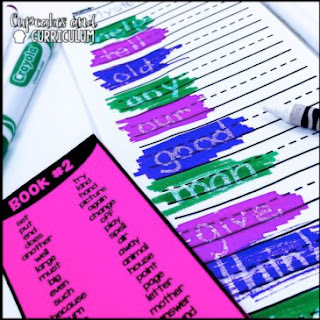 Jeanine uses scented markers to help motivate and teach kids cursive writing. After her class learns a letter, she goes around to each students paper, rewrites it in the scented marker and the students trace over it. When they are done with their practice sheet, they come up and pick a scented marker from the basket to star their work! 17. Many teachers said they loved the Super Tips for anchor charts, prepping activities and grading papers. 18. Colored pencils and crayons are great for the classroom for every day work. The 24 colored pencil pack gives enough colors for variety and are not too expensive. 19. Michele used Crayola Colored Pencils for every mapping activity she did with her classroom. The used the colored pencils to color code and categorize as we learned about different regions! 20. 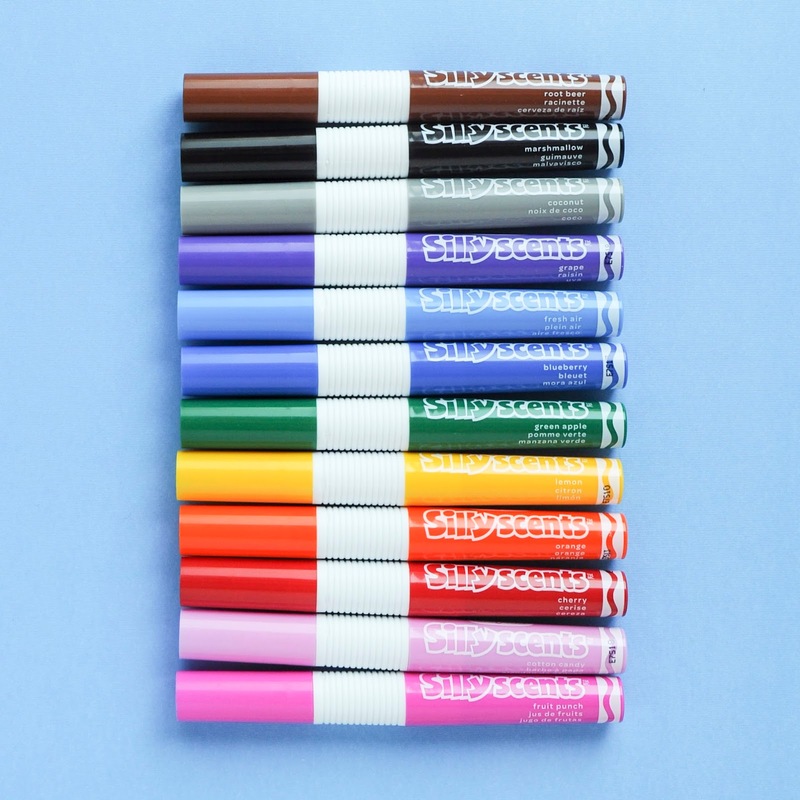 I love the washable markers both scented and classic colors. They are super easy to wash off a surface. I use them all the time with my kids. I take a paper towel, wash the surface and the marks come off very easily. We use them in coloring books or on blank paper. I love blank sheets of paper for kids. Their imagination can take them anywhere they want. 21. Caitlin uses washable markers on chart paper to help show that each student in a team is contributing. For example, one student writes in blue, one in green, another in orange, and the fourth in purple. 22. I love the the Crayola Super Tips for detailed coloring. I love the variety in the 50 pack. 23. I would use the Scented Markers in a Fruit unit for preschool. I would have them corresponding pages for the scented markers and crayons. I would also have physical fruit on them on hand to touch. I would also have books about the fruits to read. We would make fruits with pattern blocks. We would then visit a farm to see the fruit growing. 25. Amie likes to have her class paint with the markers. Just dip a pointed brush in water and blot off. Then smudge it into the marker for a fun painted effect. I hope you enjoyed all these ideas to use these Crayola back to school supplies. Let me know which ones you are going to use. Do you have any other ideas? 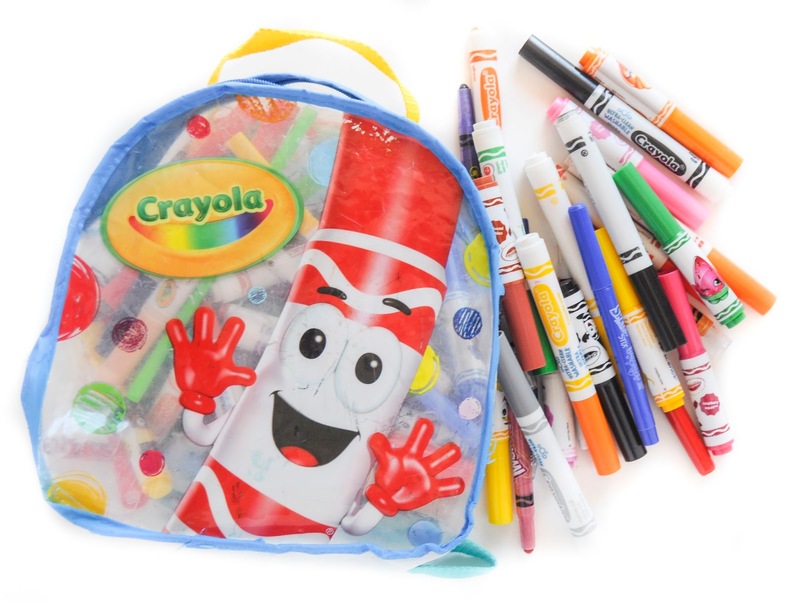 Also check out my back to school post from last year with my top ten Crayola school supplies.